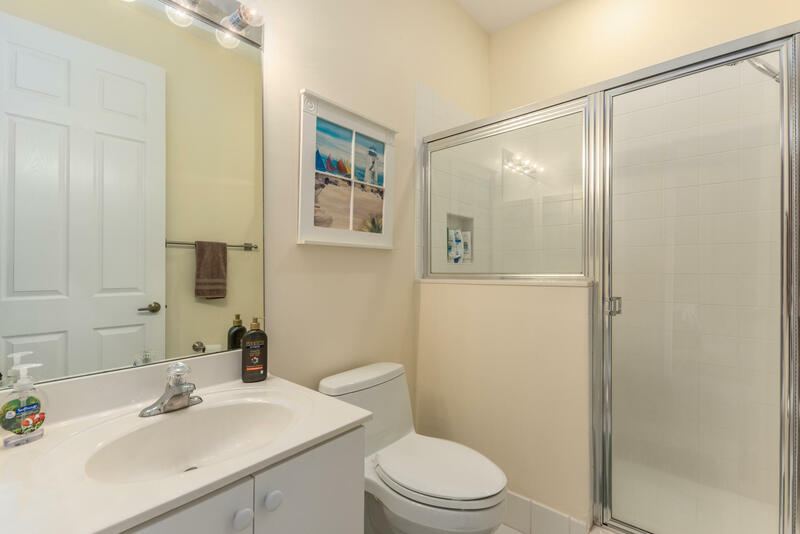 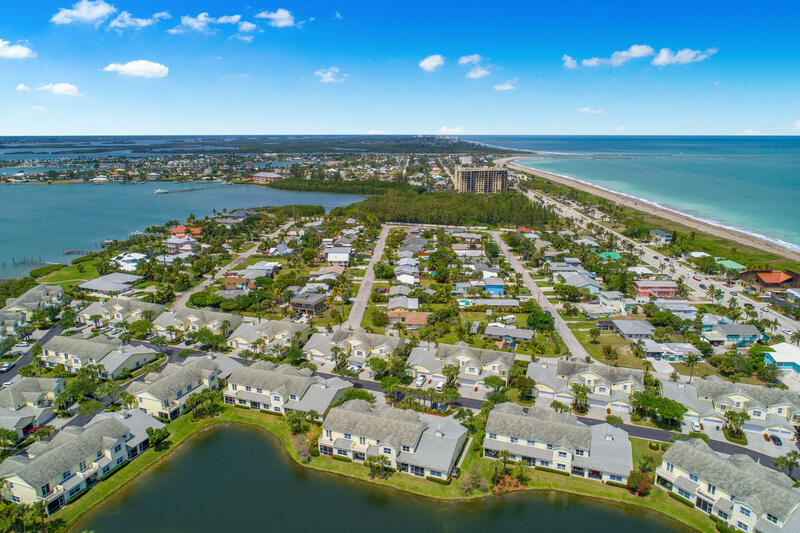 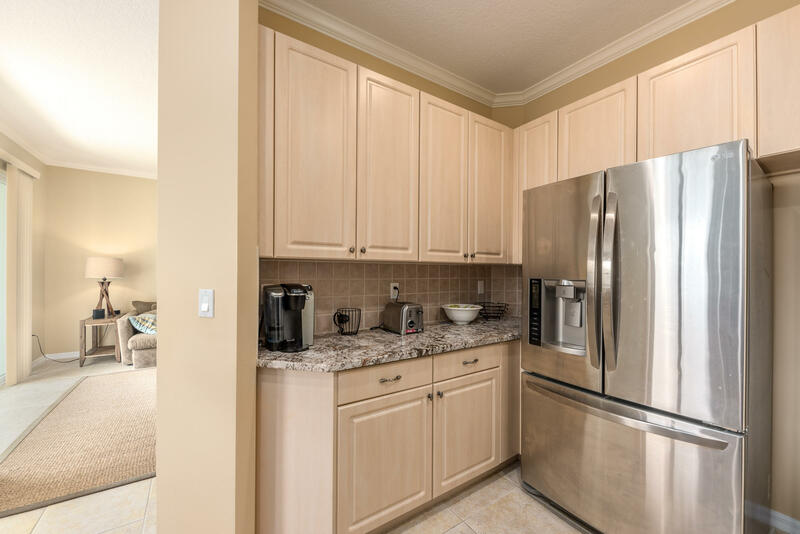 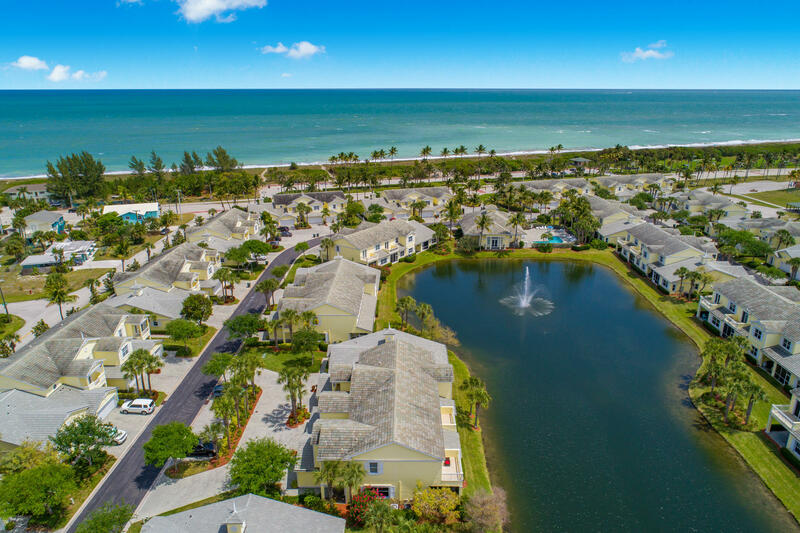 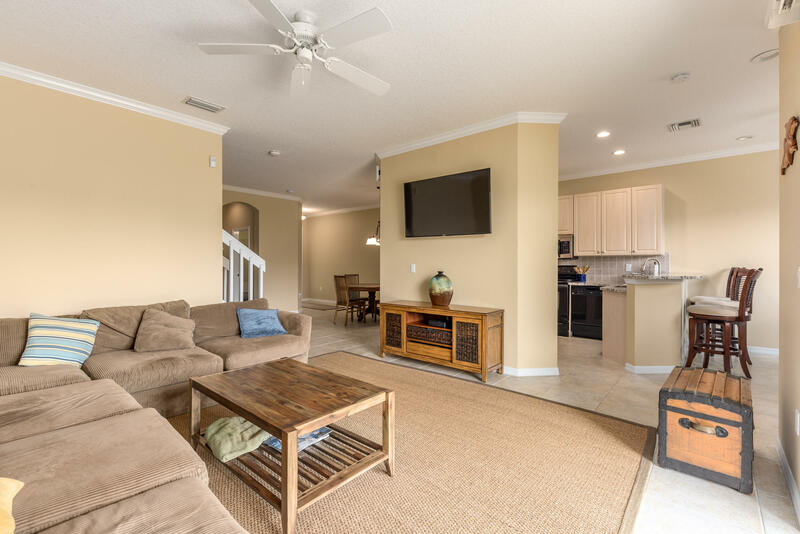 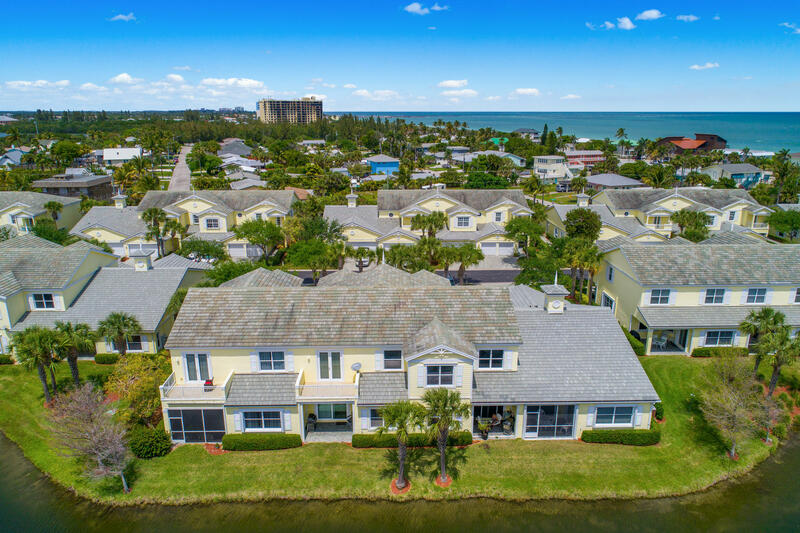 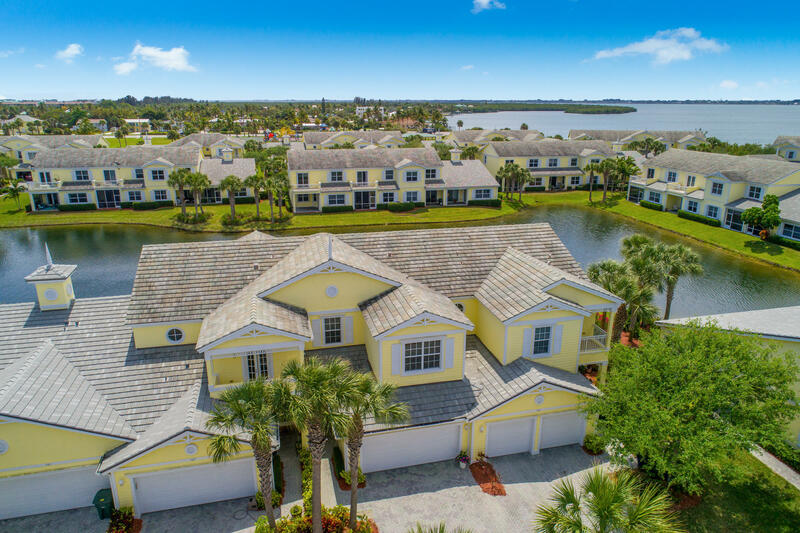 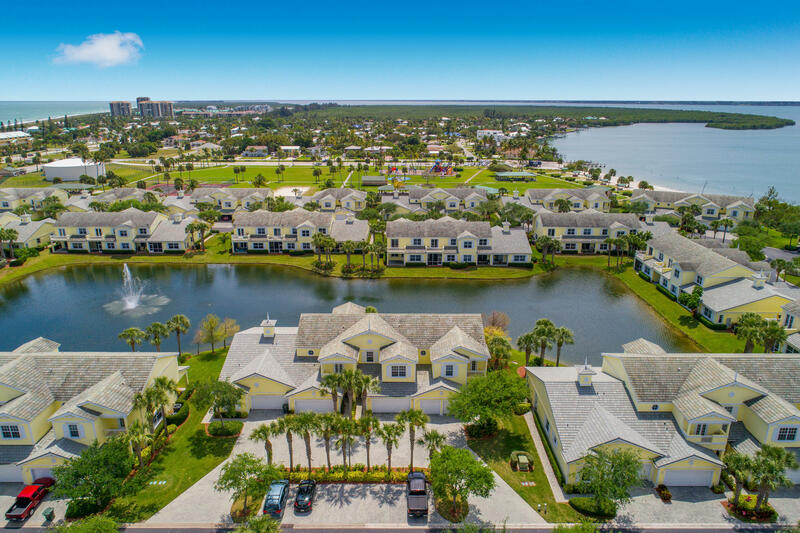 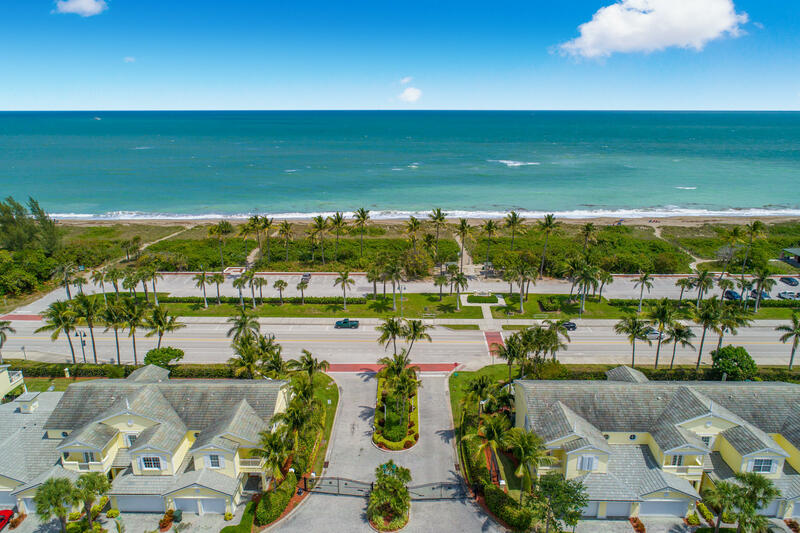 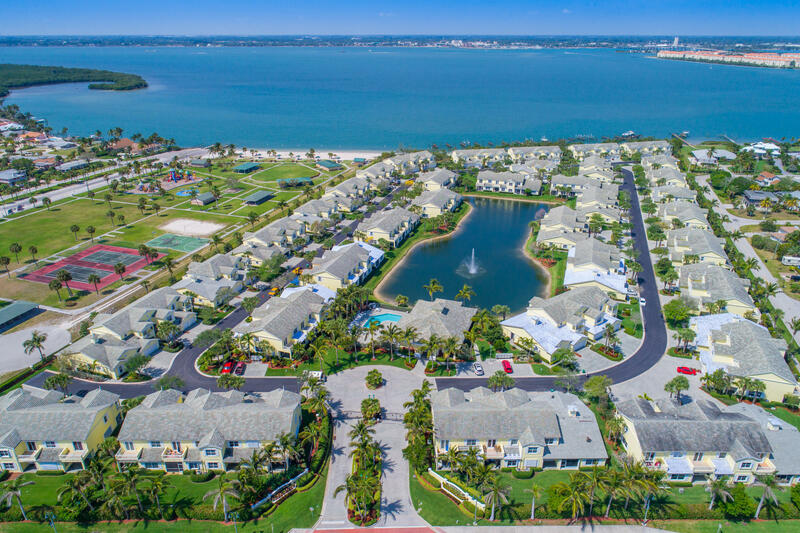 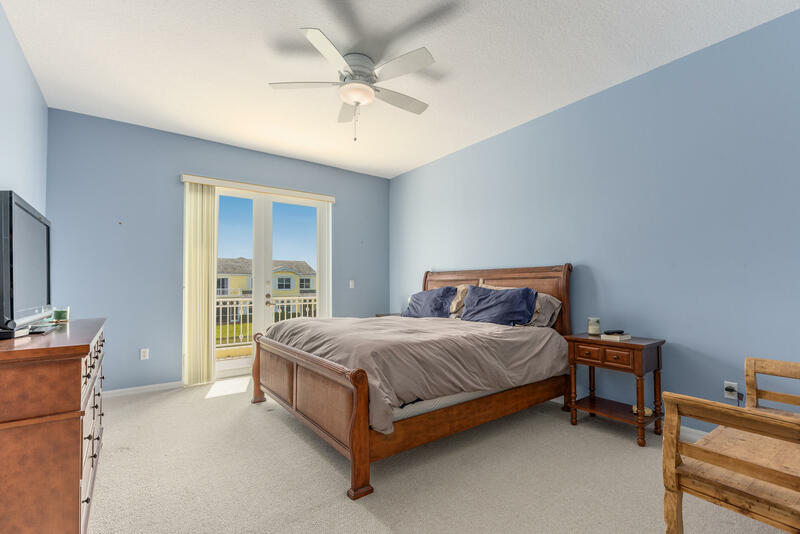 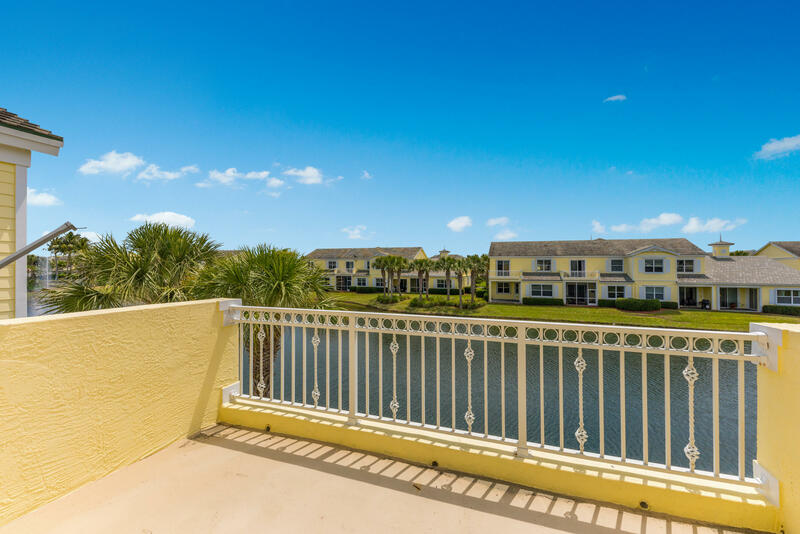 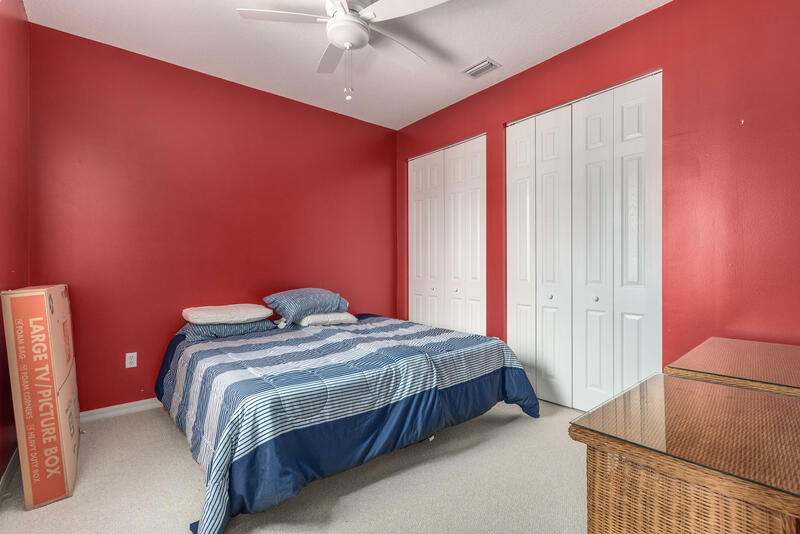 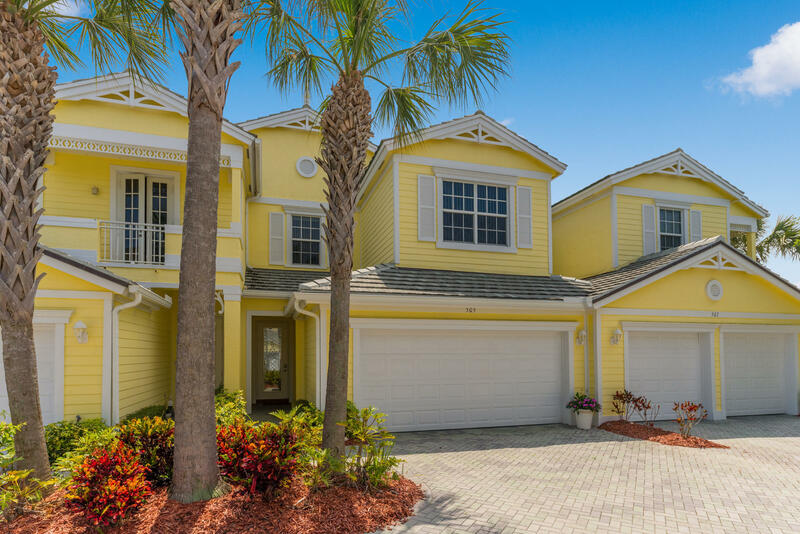 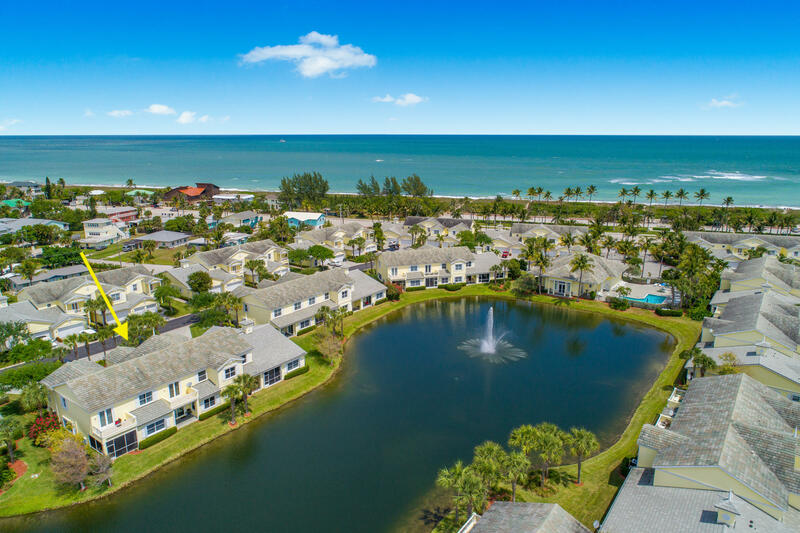 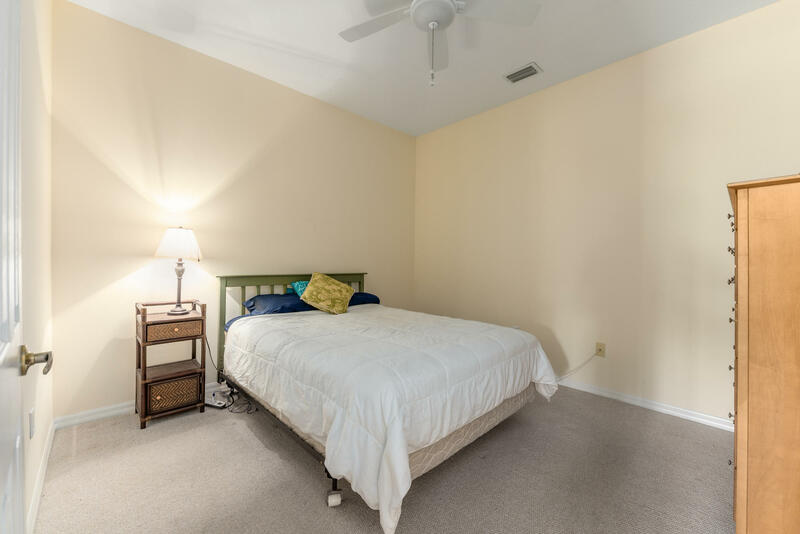 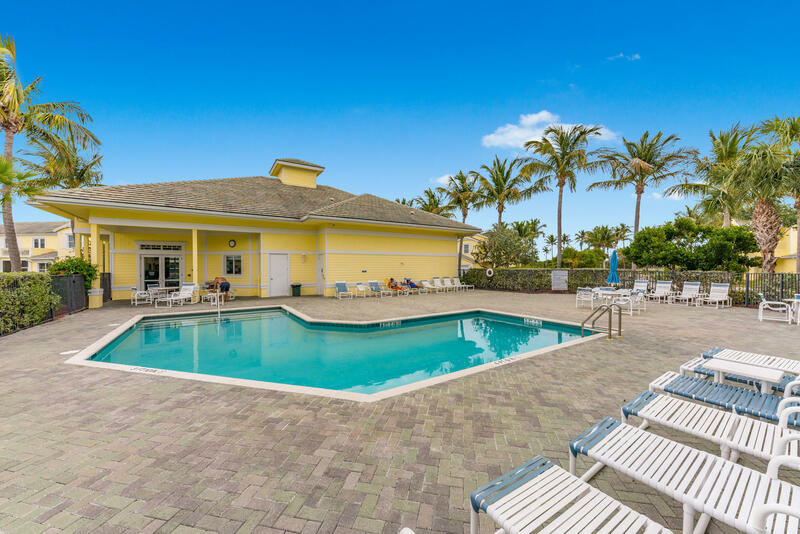 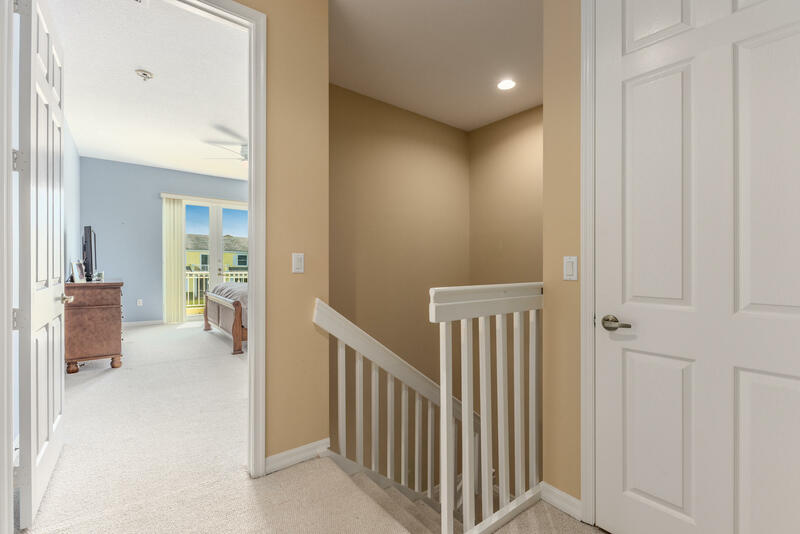 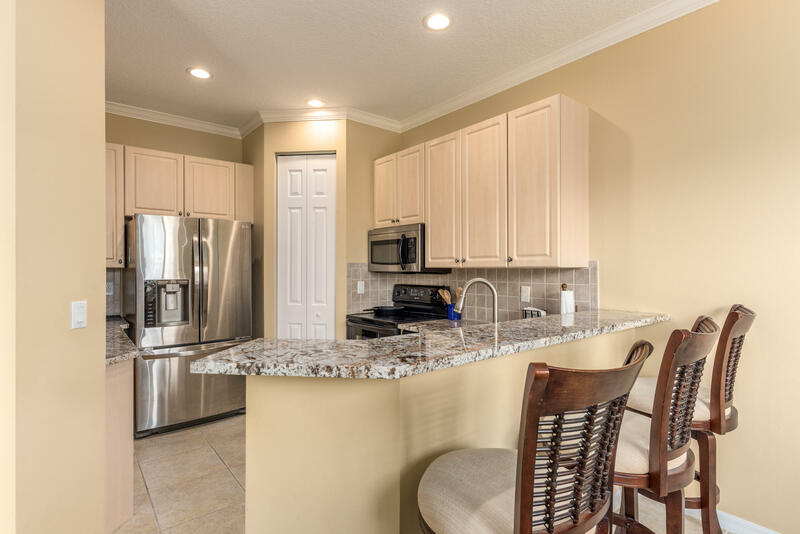 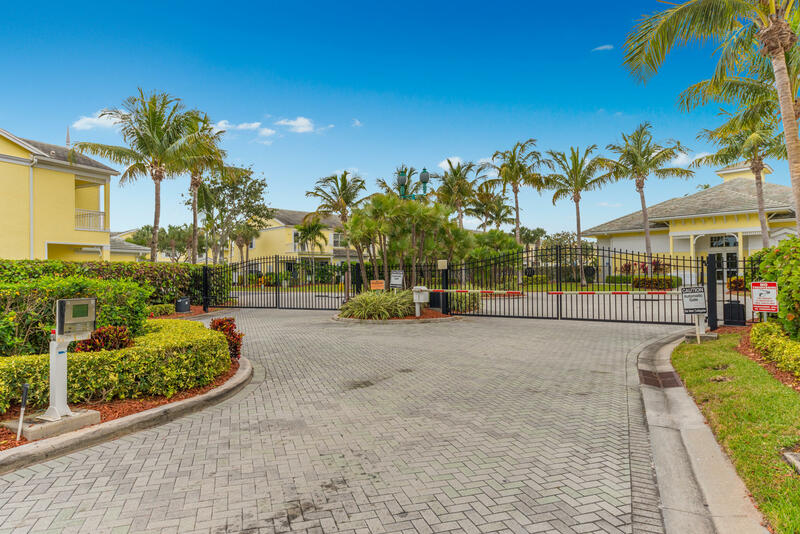 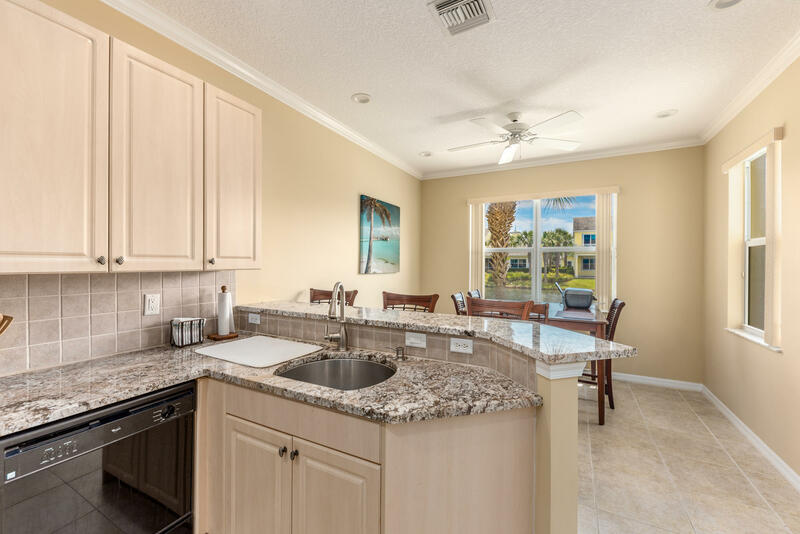 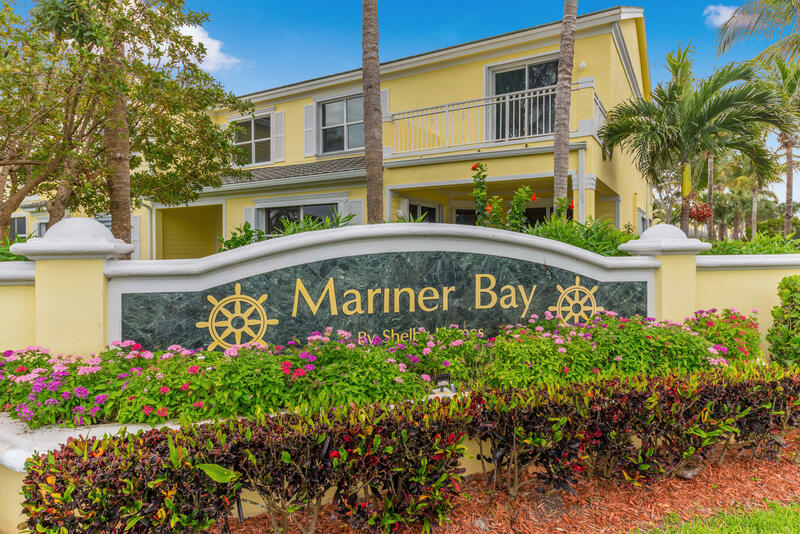 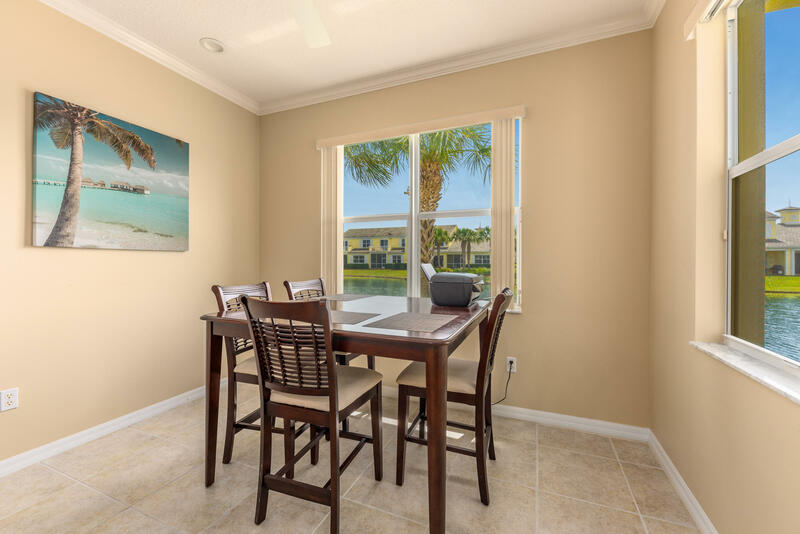 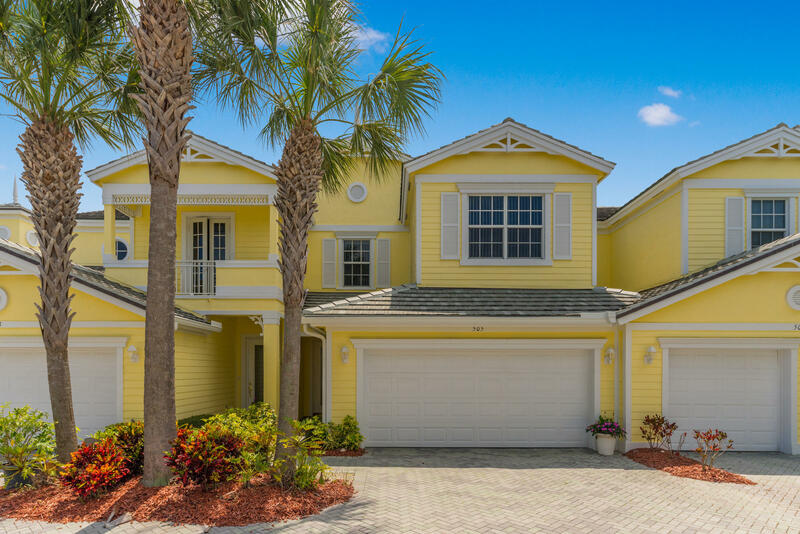 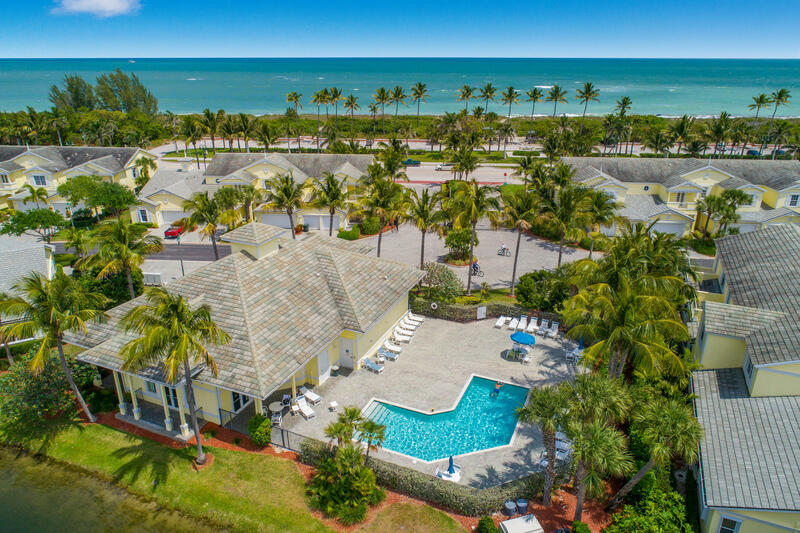 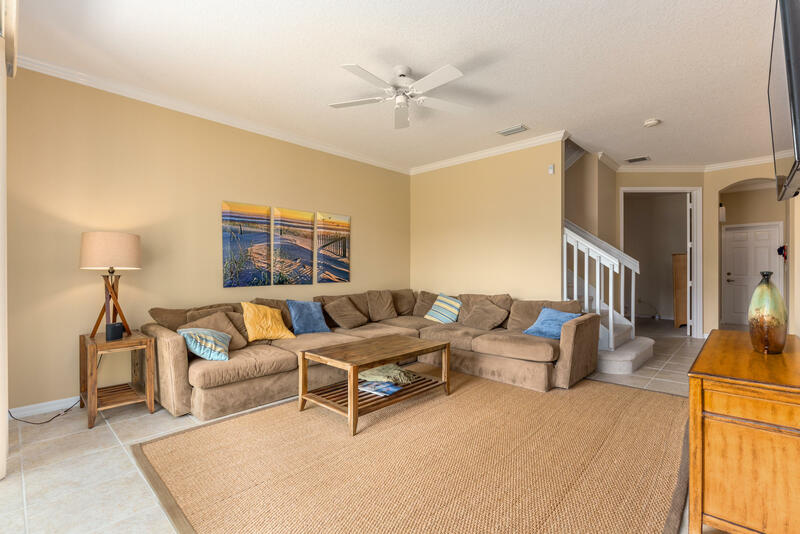 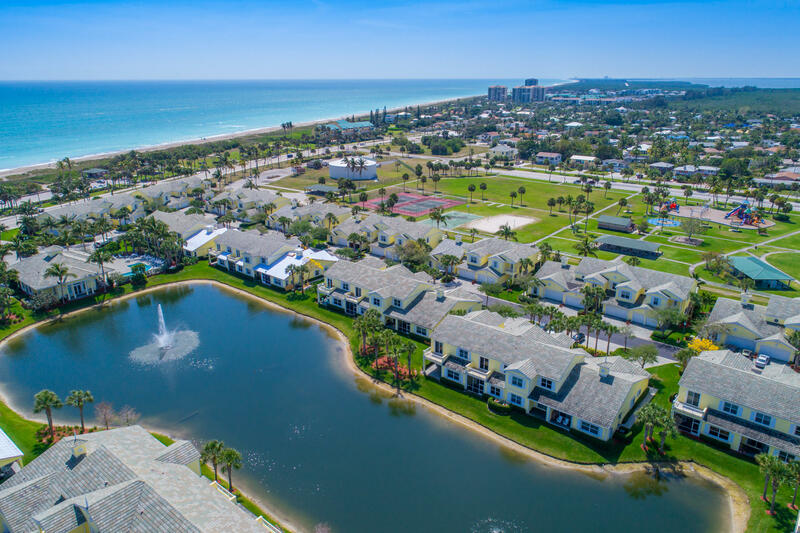 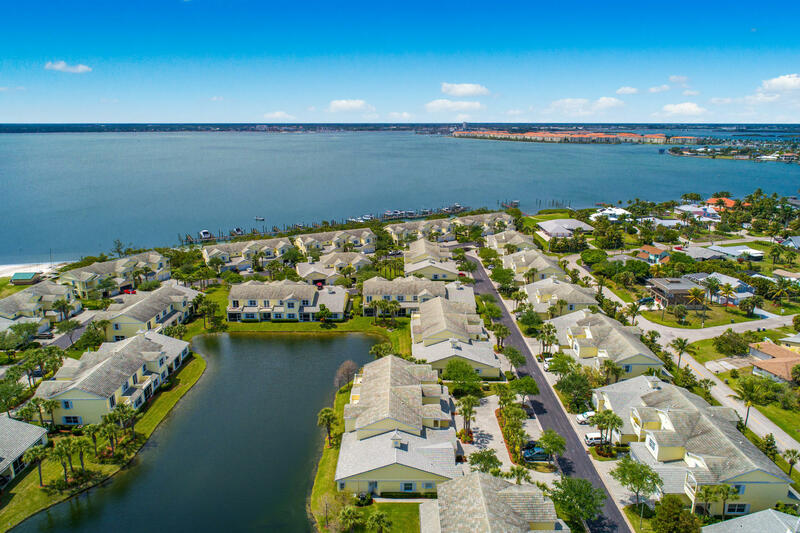 Public Remarks: Located between the intracoastal waterway and the Atlantic Ocean, this 3 bdrm townhome is the ideal location to enjoy all South Hutchinson Island and Fort Pierce has to offer! 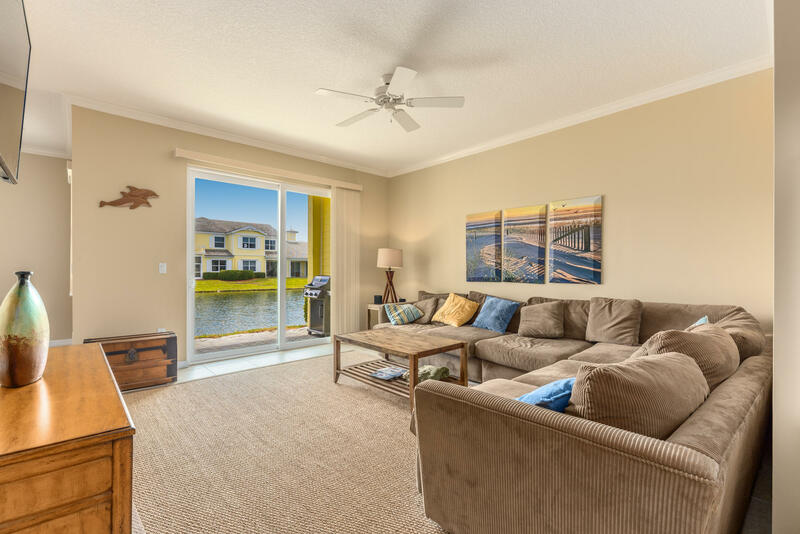 This lake setting is convenient to the clubhouse where you'll find the community pool, exercise room & rec room w kitchen. 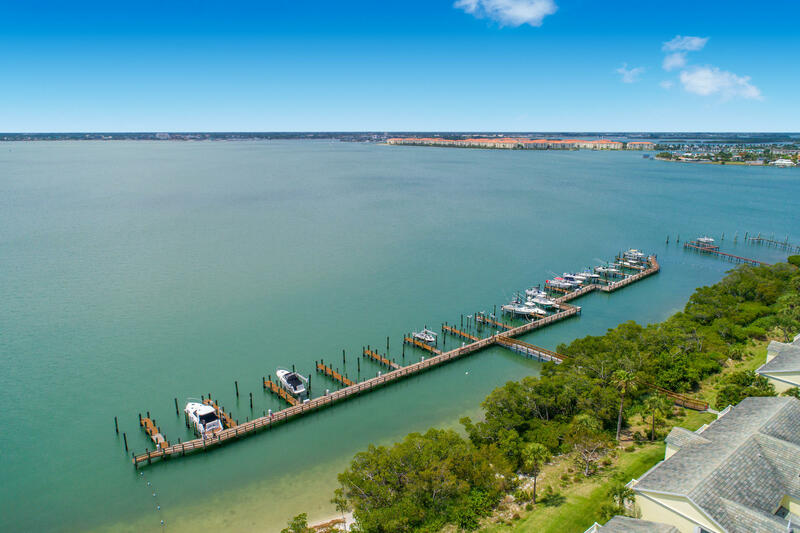 Easy access to the dock area too! 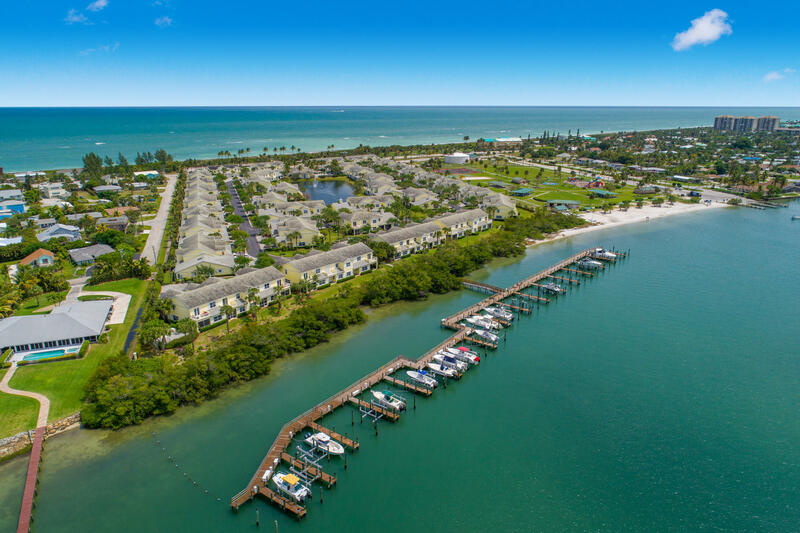 The docks have deep water/ocean access, making it easy to enjoy world renowned fishing and boating! 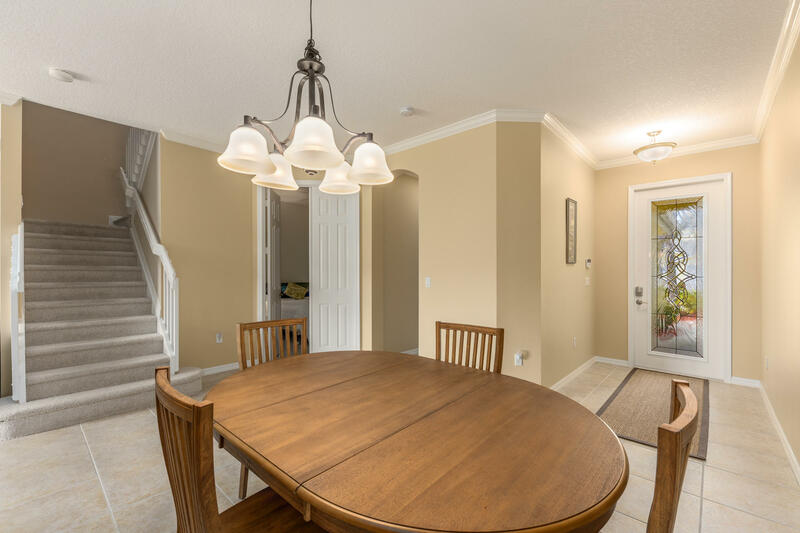 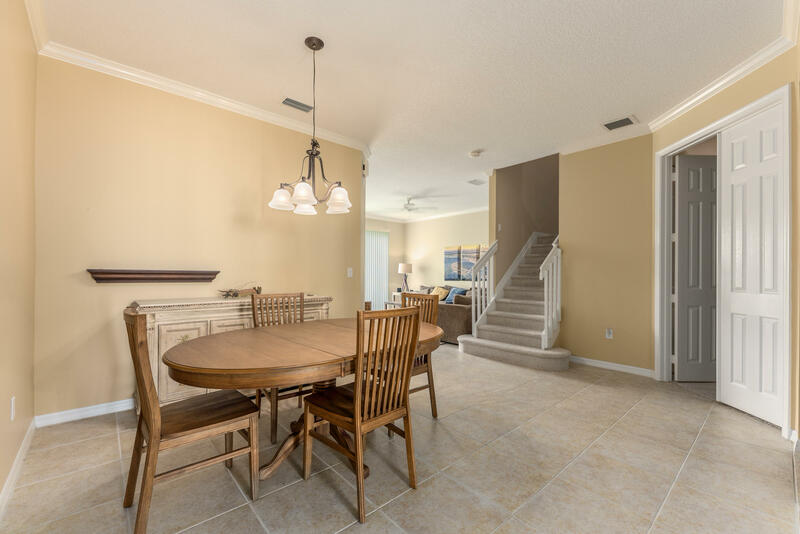 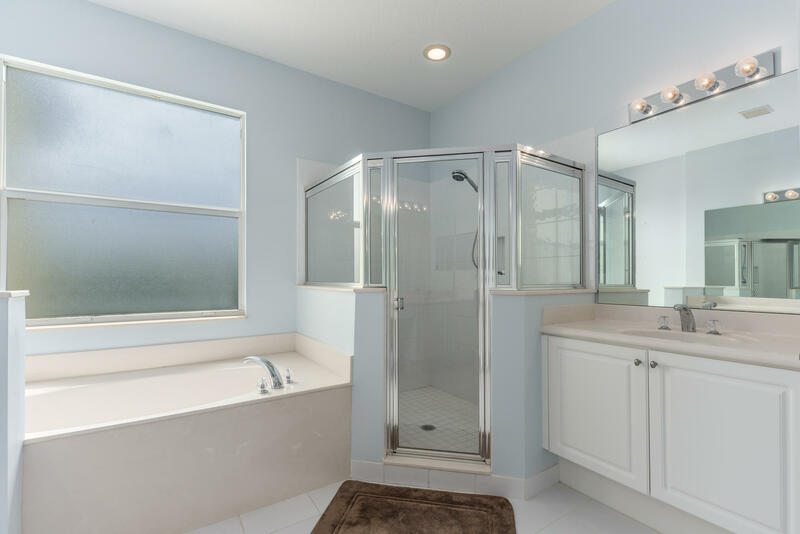 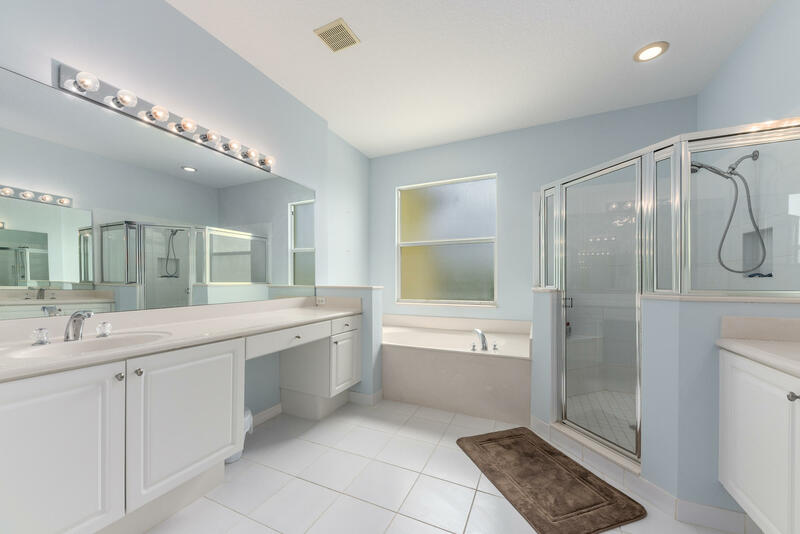 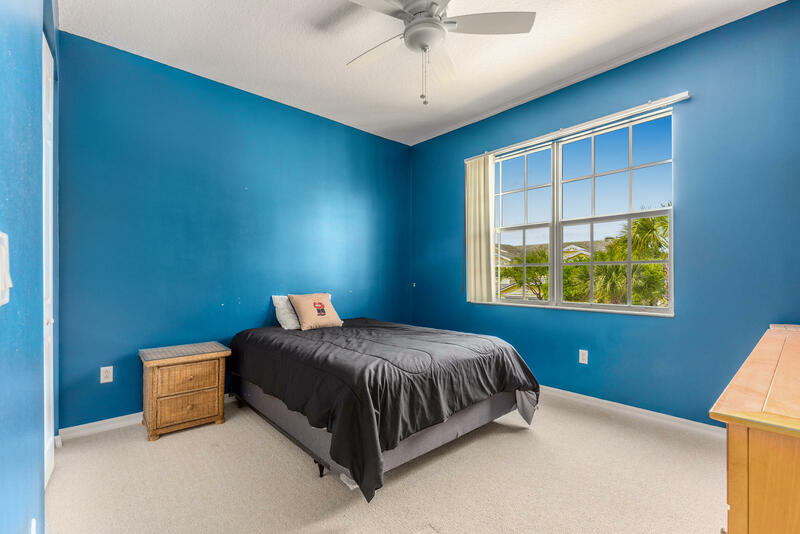 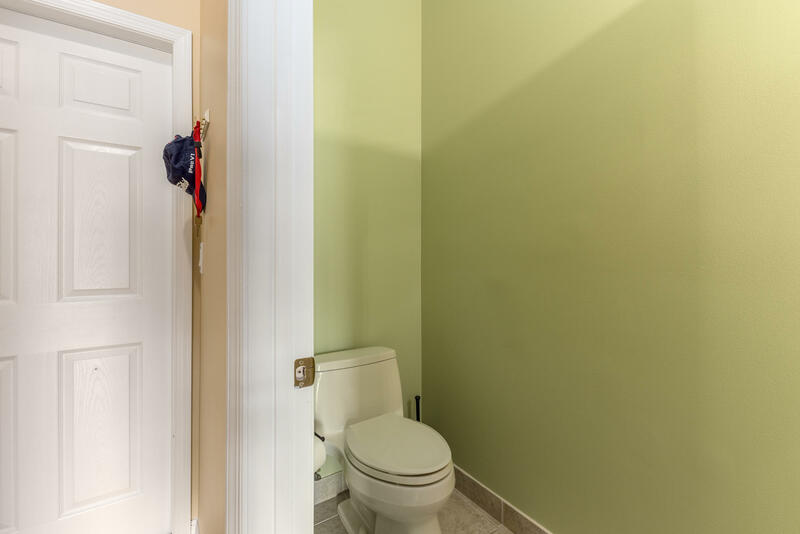 Inside you will appreciate the tile flooring on the first floor, high ceilings, open patio overlooking the community lake, den and half bath downstairs, 2 car garage, and, utility room upstairs. 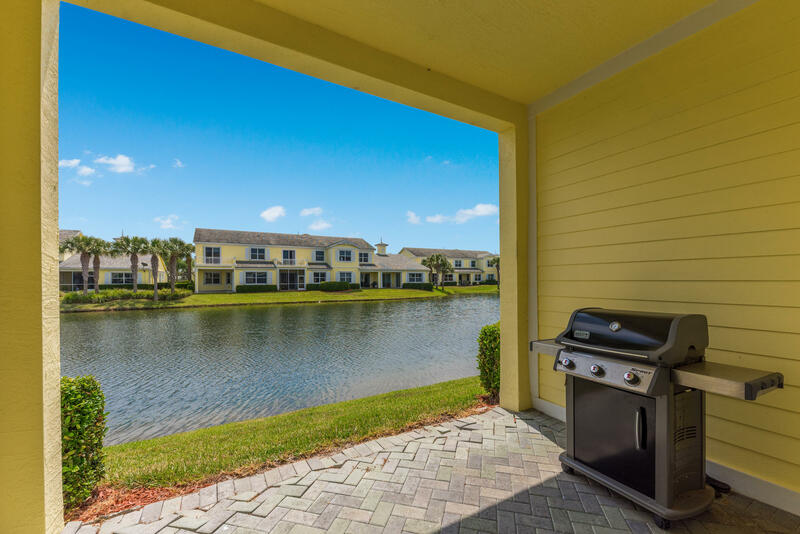 Master overlooks lake & has balcony for you to enjoy sunrises & sunsets! 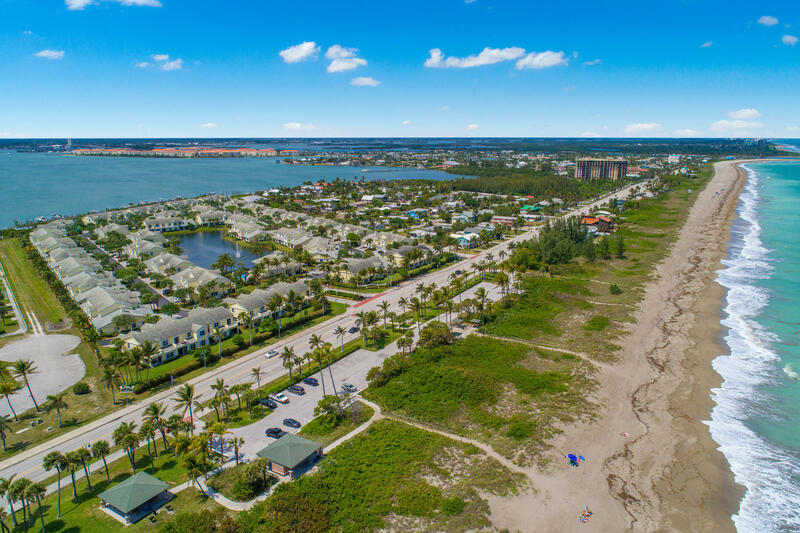 Public beach access across the street and close to local restaurants!